First impressions last a lifetime and it’s no wonder laser cut decorative screen doors are helping to transform the look of homes across the nation. First impressions last a lifetime so it's no wonder laser cut decorative screen doors are helping to transform the look of homes across the nation. Homeowners are using Decoview laser cut screen designs as a clever way to accentuate the appearance of their homes, inside and outside. Homeowners are using Decoview laser cut screen designs as a beautiful way to accentuate the appearance of their homes, inside and outside. 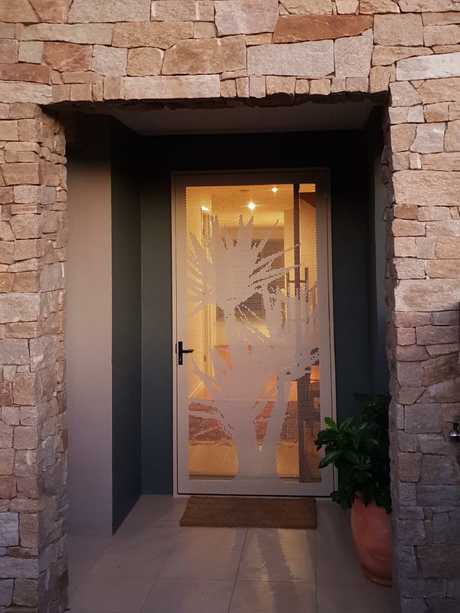 Decoview managing director Jay Bond said his southeast Queensland-based company, which has been operating for three years, was revolutionising the security screen door and window industry by bringing together designer laser cut decorative screen panels with high-level home security door systems. "You can choose from a vast range of stunning laser cut screen designs or high strength perforated designer screen doors and windows," Mr Bond said. "Keep your property secure while looking stylish, not like a steel cage. Make a statement by putting a Decoview custom security screen on your property with more than 50 designs to suit any style of home. "Don't try to hide your security door, make a statement out of it." 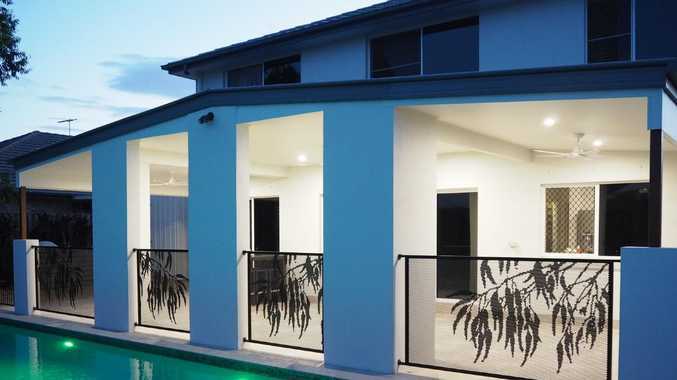 A range of decorative privacy screens and Pool Perf, the latest alternative in pool fencing, is available to modernise homes. Mr Bond said his company gave a brick home built in the 1970s a makeover with the installation of funky security screens. He said Pool Perf was manufactured from extremely strong corrosion resistant marine- grade aluminium which was perforated with thousands of holes to make unique patterns. "You can add a striking feature or choose from a style of pattern that will increase privacy. Pool Perf complies with council regulations for pool fencing, it is so easy to clean and maintain compared to glass," Mr Bond said. "Perforated holes allow a cool summer breeze and give you privacy whilst taking a relaxing swim with your family." He said Pool Perf, Decoview screens and security doors were not massed produced. "Each panel can be custom made to suit an individual opening size," Mr Bond said. Decoview manufacture in Queensland and distribute nationwide through accredited distributors. Visit decoview.com.au or phone 1300 332 688.